» Protects and extends the life of the mattress. 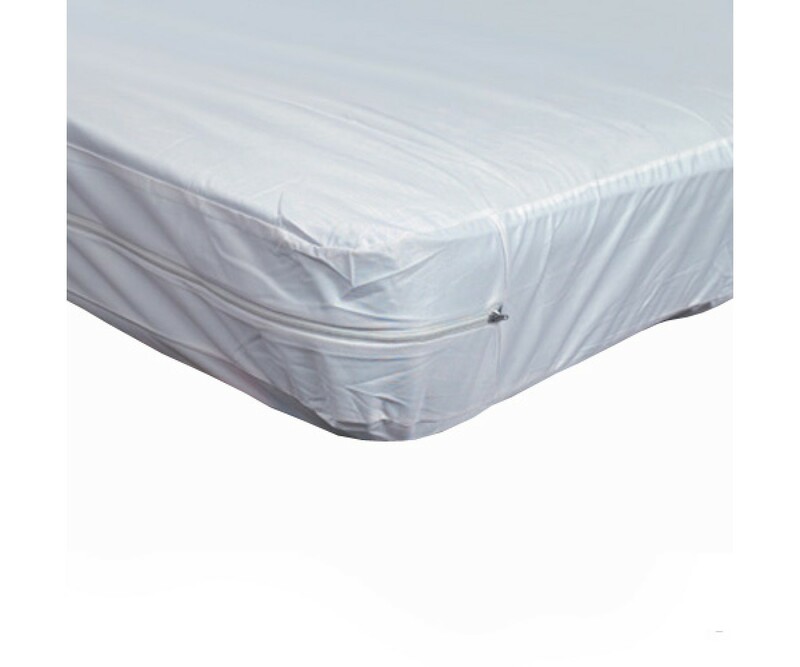 Mattress covers are the best thing invented in the bedding industry recently for increased comfort and support. 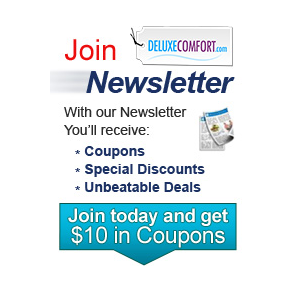 Some of them are for hygiene, some for increased softness and other mattress covers are for back and joint support. It is important to understand the differences between them. If you are an allergy sufferer you will also need to know which mattress pads are hypoallergenic. Provide protection against dust mite allergen, mold, pet dander, bed bugs and other allergens. 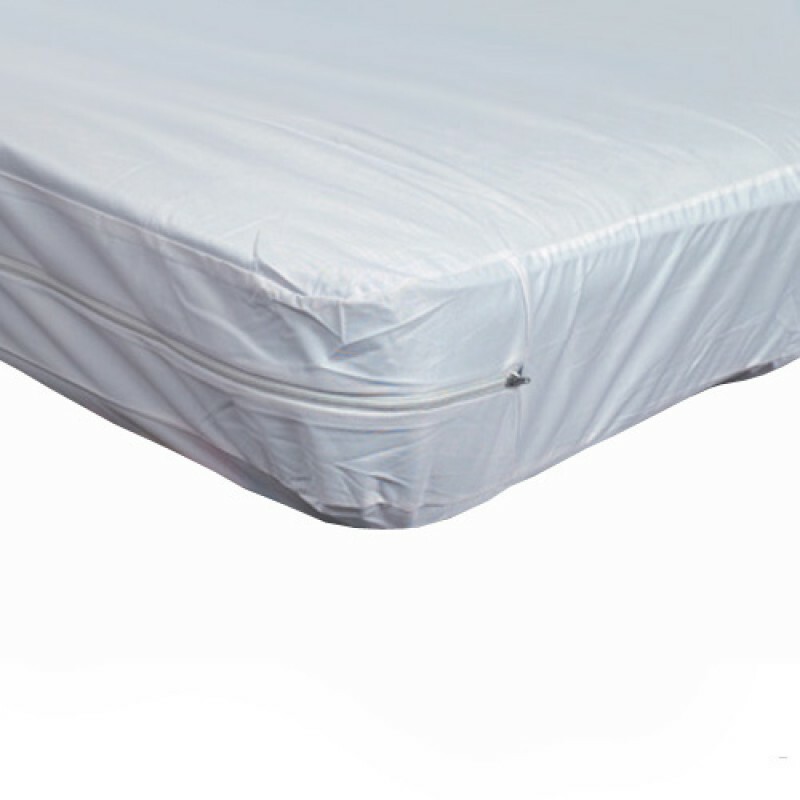 Simply encase your mattress and put your sheets over the mattress encasing for complete protection.